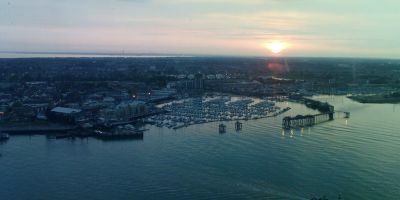 The medium sized marina of Gosport is home to 500 water berths with inclusive water and power for each. The pontoons are wheel-chair accessible and there is a 14 ton crane available alongside two well stocked chandleries nearby. Outboard repairs and GRP repair services are also available. The marina remains at a good price. 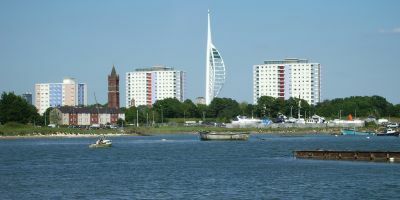 Up until the last quarter of the 20th century, Gosport was a major military town. 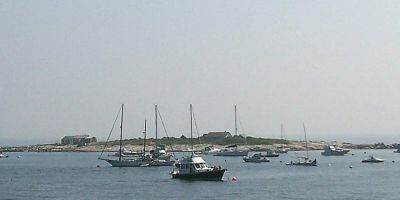 As a result of a decline in these activities, many of its fortifications and installations, such as Fort Brockhurst, have been opened to the public as tourism and heritage sites, with extensive redevelopment of the harbour area as a marina. Royal Naval Hospital Haslar, formally the last military hospital of the U.K. was closed as a military site in March 2007. It was opened in 1753, serving military personnel and their families. It remains a clear period of history for most of the town’s population. The Royal Navy Submarine museum lies in the town of Gosport and is a brilliant and interesting full day out for any family or enthusiast. It has recently finished all of it’s exhibits and as such the full museum is open to the public. Apart from the museum, Gosport is also home to the Little Woodham living history village, which is a 17th century historic village based in the heart of Gosport. A great day out for anyone interested in how life was around the 17th century. When it comes to food TK Snax provides Caribbean styled food at a really cheap price, perfect for a lunch whilst out visiting any of the towns many attractions. Service is great and the little café is very unassuming. Alternatively, The Lakeside Café & Bar is also a great place to stop for lunch while touring Gosport. The lunches here are amazing and the price is so cheap. Service is great and all the staff are extremely chatty and helpful. Southampton Airport is the nearest to Gosport. A flight there will leave you only 30 minutes by the M27 and A32. 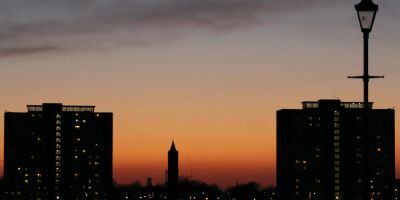 From Southhampton, the car journey nears 30 minutes and 20 miles.